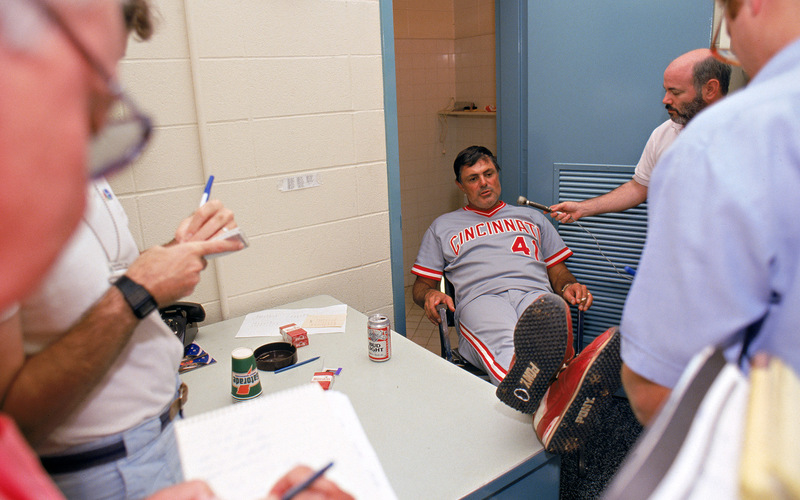 I have to take my hat off to the Reds – probably their finest move of the entire offseason was the announcement yesterday that former manager Lou Piniella would be returning to the organization as a ‘special advisor’. Now if old Pappy Piniella comes in and can light a fire under some asses and inspire the suits in the front office in some way, this is going to be a great move. If he comes in like some special advisors just to collect a paycheck in retirement and stay behind the scenes, then this will end up like Mike Holmgren in Cleveland. When I was a kid, Piniella was the first manager I ever knew of. On the nightly news his tirades would get a few seconds of footage; berating reporters, throwing his closer through the postgame dinner spread or throwing bases and kicking dirt like the true winner he was. I love the guy like a grandfather. I’m really happy about this. But forget him teaching Bryan Price anything. There couldn’t be any two men more dissimilar.